Fuel duty has been frozen since 2010, and following today's Autumn Budget, that's not going to change any time soon. 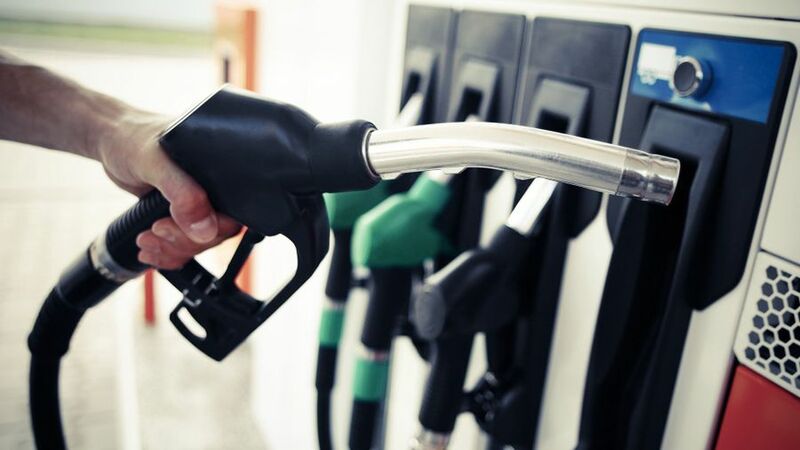 In today’s Autumn budget, Chancellor Philip Hammond announced that there will be no rises in fuel duty on either petrol or diesel. A rise in fuel duty had originally been planned for April next year, but in today’s budget statement, Mr Hammond announced his decision to cancel it. That means fuel duty has been frozen at 57.95p since 2010, the longest freeze in 40 years.